Can a relationship survive on love alone? Is love truly enough? Dane and Alex’s relationship has never been easy, but now they have a fresh start without the pressures of Alex’s family. Together they try to move forward while continuing to struggle with a past that they can’t seem to escape. Sometimes no matter how hard we try to make things work, love isn’t enough. Sometimes even after a broken heart is mended, cracks remain, and the same doubts and insecurities that once yanked us apart seep in. 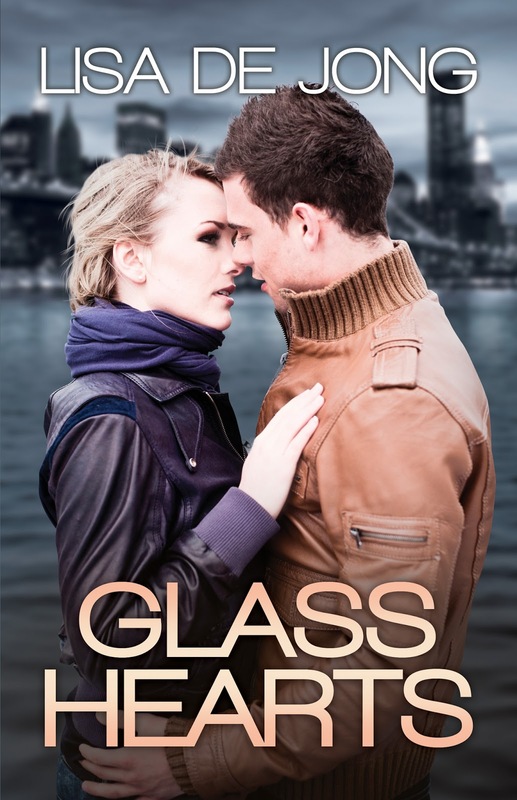 Can true love hold Dane and Alex together or will their hearts completely shatter like glass? If you are reading this review, you more than likely read Plastic Hearts, which is the 1st book in the series. 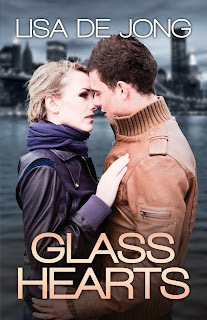 (Click on link for our review for Plastic Hearts) Glass Hearts is book #2 in the series. Relationships are NEVER easy. Alex and Dane realize that. Alex shattered Dane's heart when she broke up with him after her parents threatened to cut her off. When Alex realized that she had made the wrong decision and should have stood up to her parents, it was too late. Dane would not accept her apologies and refused to forgive her. After several months apart, both Alex and Dane were miserable. Alex shows up at Dane's door with last last attempt to convince him to take her back, to tell him that he was her world. They say, time heals all wounds. Would the time apart make Dane realize that Alex was his future? While reading the book, my heart broke for Dane. Dane was always a strong confident guy and he began to doubt his self worth. Was he good enough for Alex, would Alex accept him with all of his flaws? While Alex and Dane were broken up, Dane made a few mistakes of his own. Would Dane have the courage to tell Alex what he did? Would Alex be able to forgive him? Dane is a total sweetheart. He loves Alex unconditionally and it seems like they are both healing each other. Helping each other find themselves. Life has never been easy for Dane. His mother is a recovering alcoholic and his brother is a drug addict. Dane feels guilty that his brother has chosen the life that he has. Could Dane have steered him down a different path in life? Dane struggles with his inner demons and Dane wonders whether he is good enough for Alex. Can he give Alex the life that she deserves? Can Dane help his brother get help and go into rehab? Alex pretty much sums up Plastic Hearts in one sentence. I really enjoyed this book, however I was a tad disappointed with Dane. I hated to see him doubt himself. I feel like he sort of did a 360 in this book from when we were first introduced to him in Plastic Hearts. In Plastic Hearts he was confident and knew that he wanted to succeed in life. Yes, he had a troubled past, but he didn't let that hold him back. His past made him the man that he was today, so to see him feel like he was not good enough for Alex, broke my heart. I am excited to see what the future may hold for Dane, Alex, Jade, Tyler and Nolan. I was left with so many unanswered questions, so I can only assume there will be more books in this series. journey involved insane amounts of coffee and many nights of very little sleep but she wouldn't change a thing. 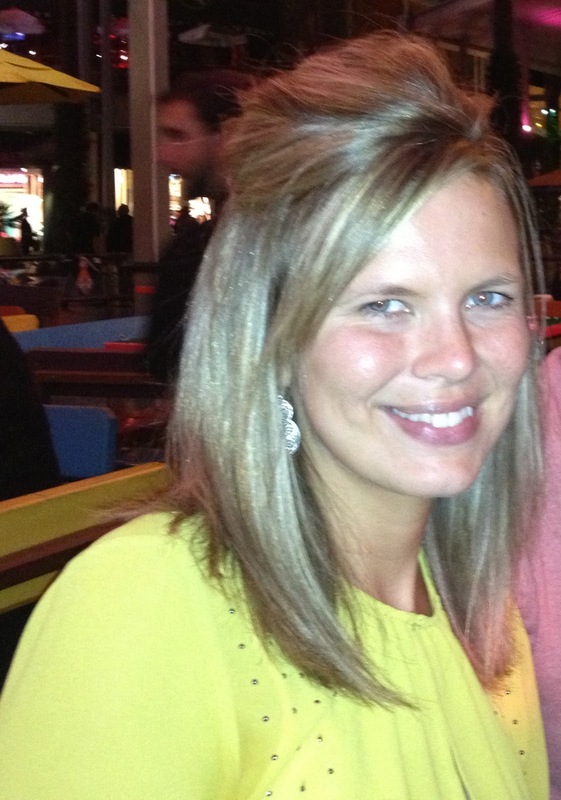 She also enjoys reading, football and music.